3P Floating Intakes are the fourth part of the cleaning process in the rainwater tank. 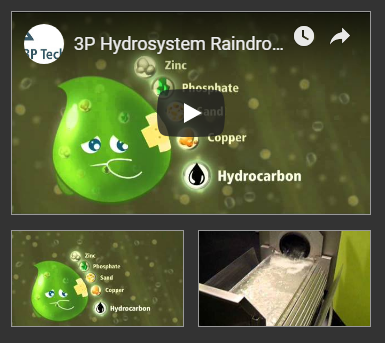 The 3P Floating Intakes ensure that no water directly from the surface (which is often charged with a film of grease and powder) can be sucked in. Floating intakes are suspended just below the water surface where the cleanest water lies. From this position the water is sucked through the intake by the pump. 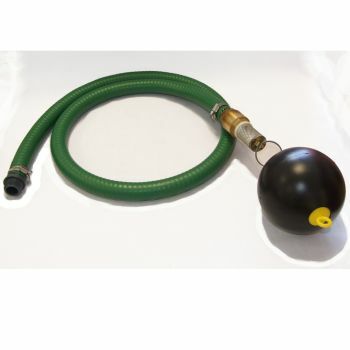 A ball float (filled with air) suspends the intake, which has a further filter and a check valve.